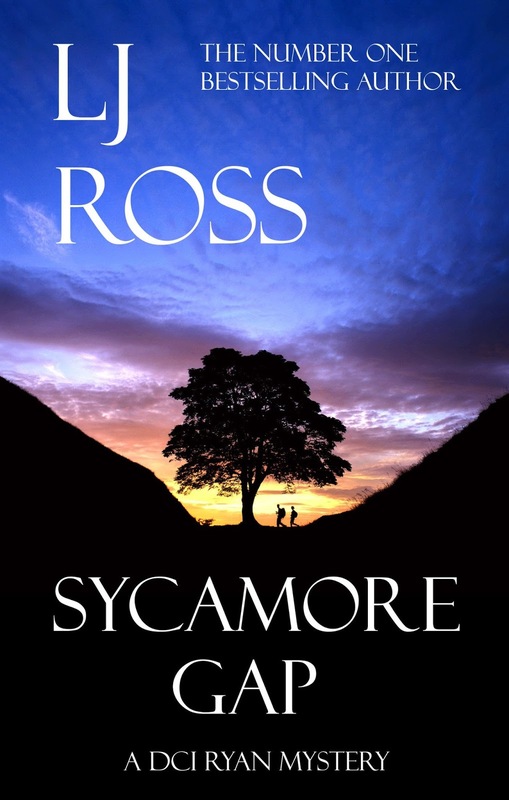 I would like to thank the author for giving me a copy of Sycamore Gap in exchange for an honest review. The past never stays buried for long... Detective Chief Inspector Ryan believes he has put his turbulent history behind him. Then, in the early hours of the summer solstice, the skeleton of a young woman is found inside the Roman Wall at Sycamore Gap. She has lain undiscovered for ten years and it is Ryan's job to piece together her past. Enquiry lines cross and merge as Ryan is forced to face his own demons and enter into a deadly game of cat and mouse with a killer who seems unstoppable. Murder and mystery are peppered with a sprinkling of romance and humour in this fast-paced crime whodunnit set amidst the spectacular scenery of Hadrian's Wall country in Northumberland. I couldn't get enough of DCI Ryan first time around, so I was delighted to sink my teeth into the second DCI Ryan novel. After enjoying Holy Island so much, I am delighted to say that Sycamore Gap didn't disappoint. I loved the story line, and all the twists and turns that are thrown in along the way. Sycamore Gap is a book that made me expect the unexpected. 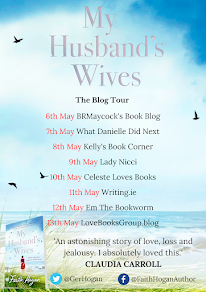 I loved the characters in Holy Island and I loved that they are more developed in this installment. I especially loved that we got to see more of Anna in this novel, and I hope that her character is developed more and more in the future installments. If it's even possible, Sycamore Gap is even better than Holy Island. From the word go I was sucked into this story and remained gripped throughout. As the chapters went on, and more and more surprises started to appear, the more engrossed in the story I became. What I loved most about this novel is that even though it is a crime novel, everything is explained brilliantly, which is very rare in some novels of this genre. The other thing I loved about this novel was the way that the scenery was described. Before I opened this book, I went on Google and looked up images of Hadrian's Wall, which really helped me to see the story unfolding in my mind's eye. The author has done a fantastic job in her descriptions, and is extremely talented in making the story come to life with her writing. 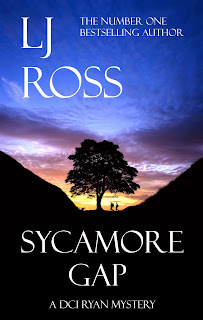 Even though this is the second book in a series, Sycamore Gap can be read as a stand alone. This book is utterly gripping and thoroughly enjoyable from beginning to end and I can't wait to get my nose into Havenfield. This is a must read for fans of crime fiction.